Infiltration wells and low impact development, such as bioswales, will divert and infiltrate stormwater runoff to help improve the water quality of our rivers, channels, and ocean. Infiltration wells will divert stormwater runoff into underground aquifers, replenishing our local groundwater supply. Planting over 300 trees and drought tolerant landscaping will enhance the community space and reduces the effects of greenhouse gases. Passive recreation and educational signage will enhance the community space and increase public awareness on sustainable development. 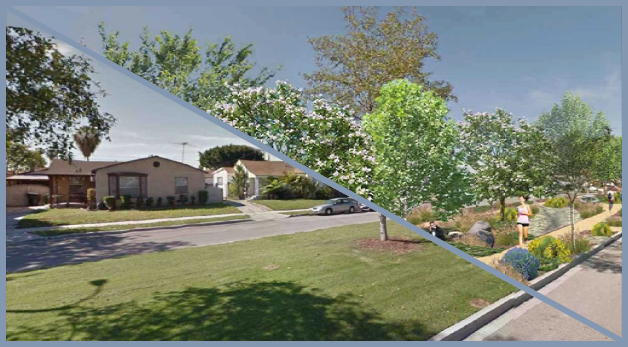 The proposed East Los Angeles Sustainable Median Stormwater Capture Project (Project) located in the unincorporated area of East Los Angeles (East LA), in Landscape Maintenance District Zone 35, will improve water quality, increase water supply and enhance recreation and the community. This Project will capture and infiltrate approximately 21 acre-feet of urban and stormwater runoff from a 3,000-acre tributary area of mostly residential and commercial land areas. The project will also provide above ground improvements such as jogging paths, drought tolerant landscaping, plant over 300 trees, and educational signage. 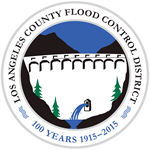 Project information session will be hosted by LA County Public Works on Thursday, January 31, 2019 from 6 PM to 8 PM at the Saybrook Park Community Room located at 6250 E Northside Dr, East Los Angeles, CA 90022. The Draft Addendum to the Program Environmental Impact Report was released for a 30-day public review and comment period. To receive project updates, contact Regina Quan at (626) 300-3255 or RQuan@dpw.lacounty.gov or Joseph Venzon at (626) 300-2630 or Jvenzon@dpw.lacounty.gov.